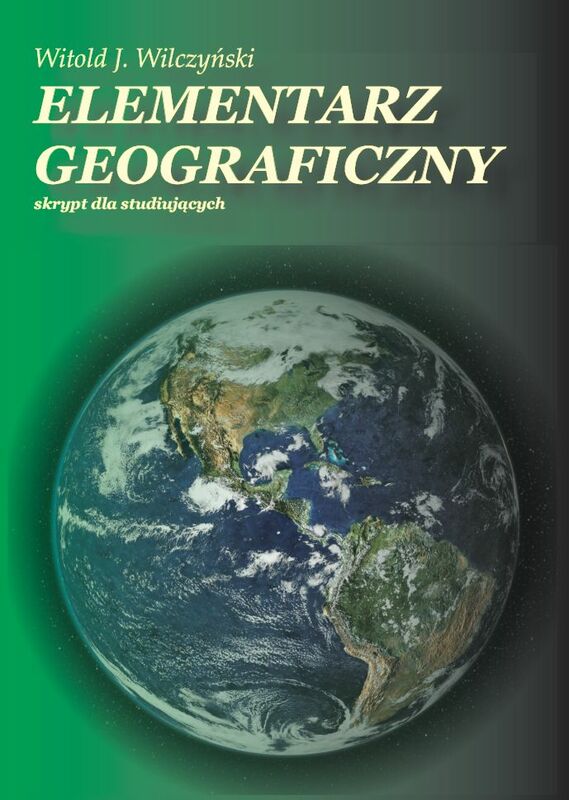 This portal was established in 2011 year by Dr. Leszek Sykulski. 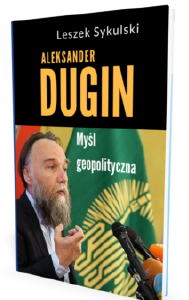 We are a Polish leader in the dissemination of knowledge about geopolitics in a Polish language Internet. 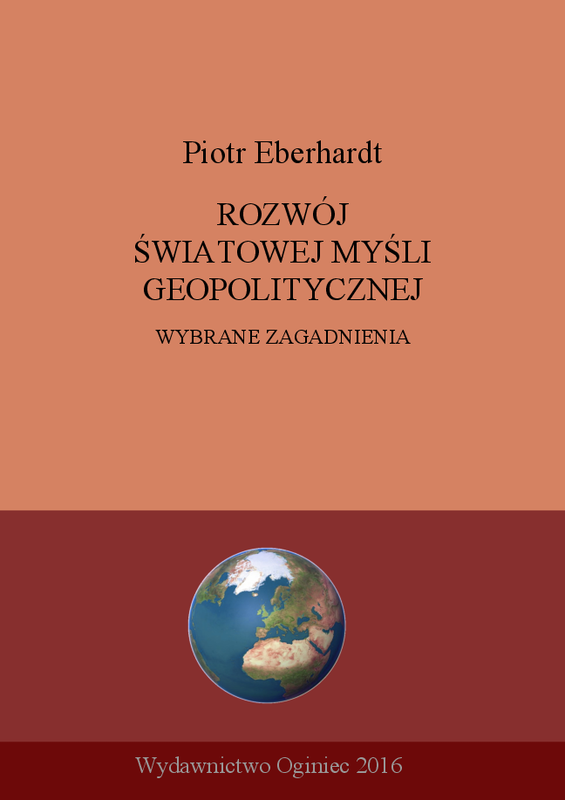 Members of the website's editorial board hold a passionate belief in the value of understanding world affairs by promoting and sustaining geopolitics as a vibrant discipline and a powerful set of tools for advancing the study of world politics. 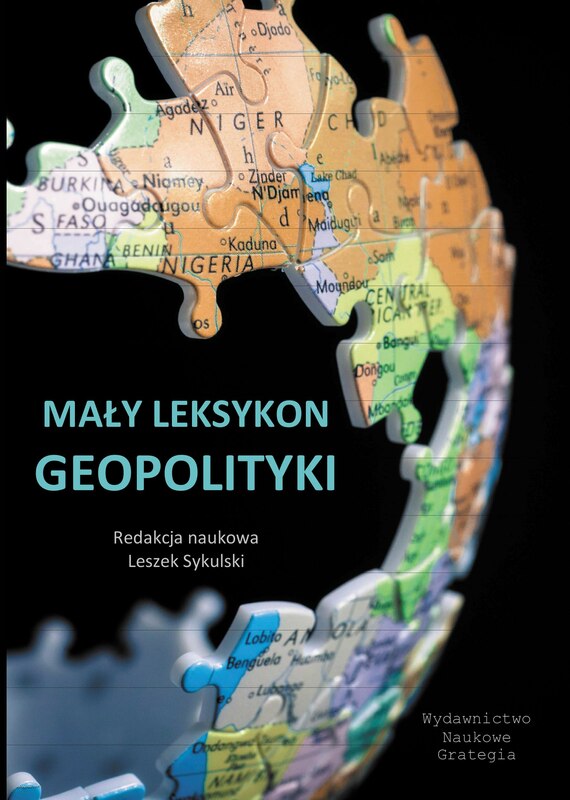 By geopolitics we mean the subject based on spatial and temporal approach to political processes that underpins our understanding of the world and international politics, bridging the social and natural sciences. The patron of the portal is Stańczyk (c. 1480–1560), the most famous court jester in Polish history, employed by three Polish kings: Alexander, Sigismund Old and Sigismund Augustus. 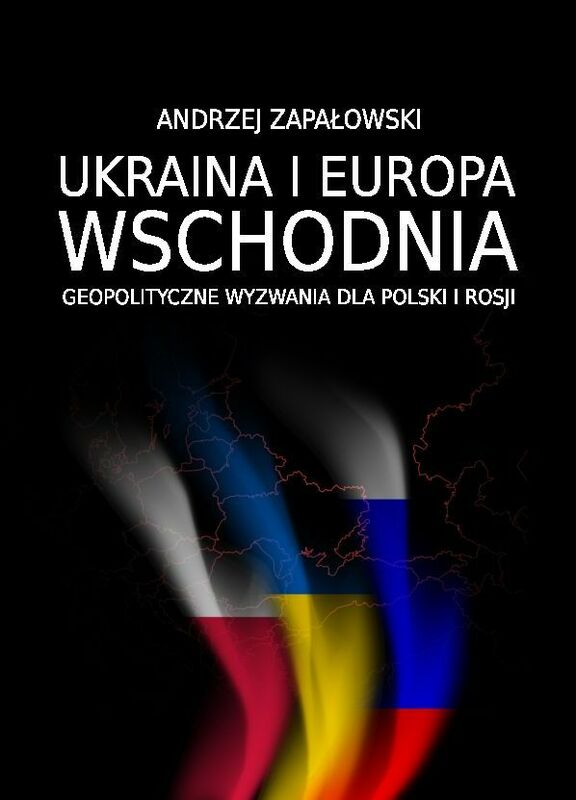 He is remembered as a man of outstanding political intuition and intelligence with formidable insight into current and future geopolitical situation of Poland. 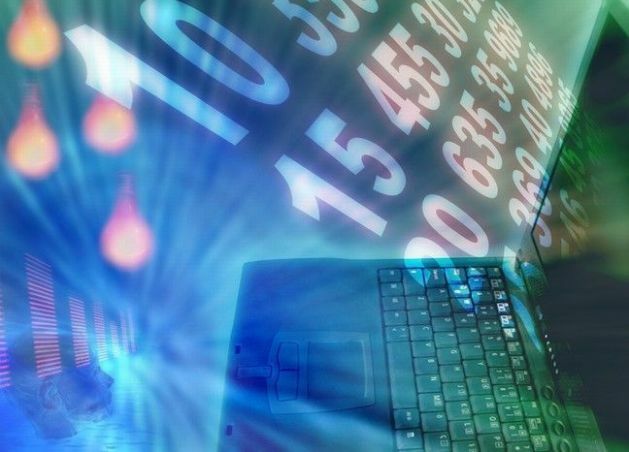 He was criticizing and warming his employers by the use of satire and hyperbole. Stańczyk at a royal ball in 1514 by the great Polish painter Jan Matejko. 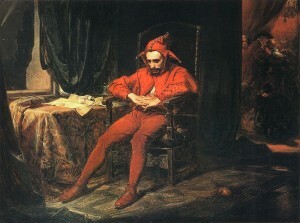 The jester is depicted as the only person at the ball who is troubled by the news that the Russians have captured Smolensk.